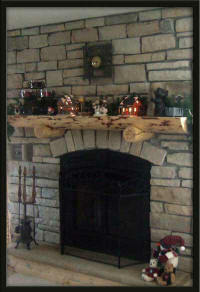 Click on Furniture Gallery above for log furniture photos. 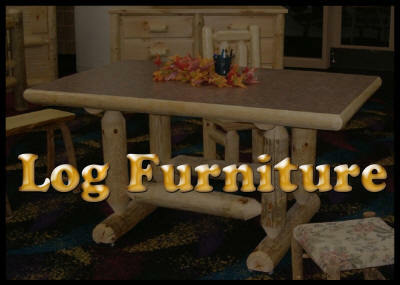 In addition to Landscape Installation & Design, American Land and Log creates custom log furniture to fit any decor'. 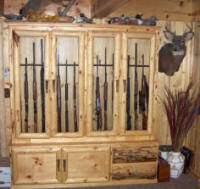 Our pine furniture is built to last. 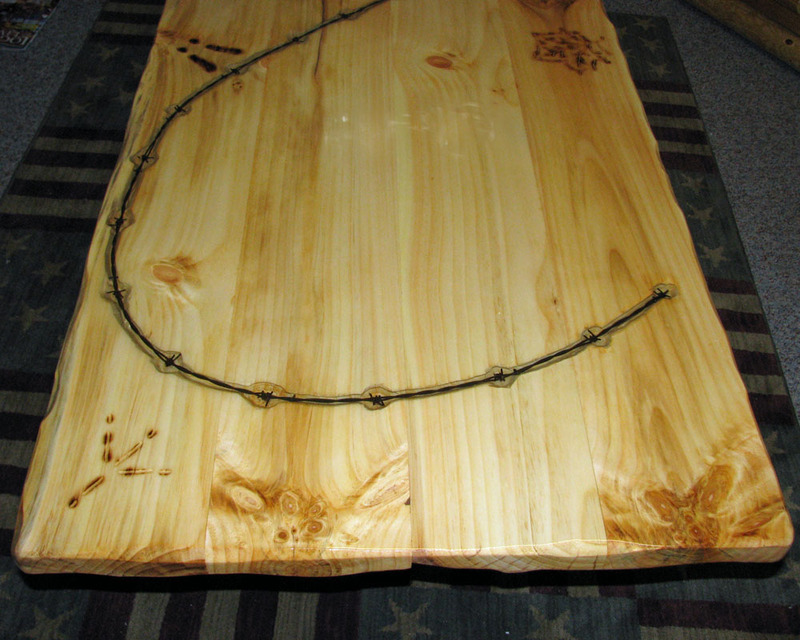 Each piece has its own special character and design. You draw it, we'll make it!